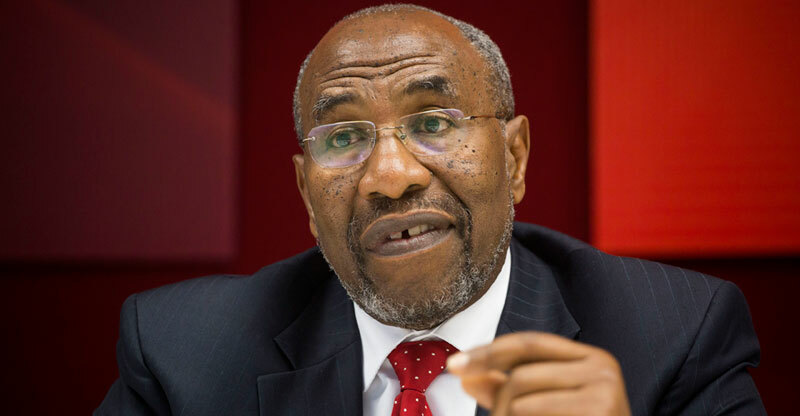 Uganda’s Prime Minister Dr. Ruhakana Rugunda has lauded members of the African Economic Research Consortium (AERC) for driving economic growth and development in Africa courtesy of their research findings they readily share with policy makers with a view to impact the continent’s economy. 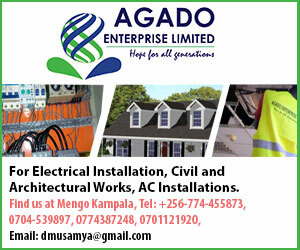 Rugunda noted that AERC’s mission is to strengthen local capacity for guiding public policy-making which he said requires the availability of qualified and proactive professional economists. “AERC has been involved in further developing the skills of economists and researchers in academic and policy-making institutions in African countries, by offering opportunities for them to carry out research and to network with their counterparts in other regions,” said Rugunda. He made the remarks while officiating at the AERC conference under the theme Rethinking Regional Integration in Africa on Monday March 12, 2018, at the Lake Victoria Serena Golf Resort and Spa. The conference was organized in conjunction with Bank of Uganda. “We must therefore commend AERC for devoting time and resources to share the policy research findings with us,” Rugunda said. AERC was established in 1988 with a mission is to strengthen local capacity for conducting independent, rigorous inquiry into the problems facing the management of economies in sub-Saharan Africa and it is currently one of the most robust Research and Capacity Building Institutions in the world. AERC’s Executive Director Professor Lemma W. Senbet, was upbeat about the expected impact of the conference. “At the heart of regional integration should be integration of African finance in view of thin and low scale national financial systems. I look forward to heightened policy dialogue on financial integration, including prospects for integration of Africa into the global financial economy,” he said.